Apple's second fiscal quarter of 2016 officially marks the first time ever that iPhone sales saw a year-over-year decline, as the company shipped 51.2 million handsets on its way to $50.6 billion in total sales. Net quarterly income for the March frame was $10.5 billion, or $10.90 per diluted share. In contrast, in the same quarter a year ago, Apple earned $58.01 billion in revenue and $13.57 billion in revenue on sales of 61 million iPhones. Gross margin also dipped this year, falling to 39.4 percent, compared to 40.8 percent in the same period a year ago. Apple's three major product categories— iPhone, iPad and Mac— all saw a year-over-year decline in sales. 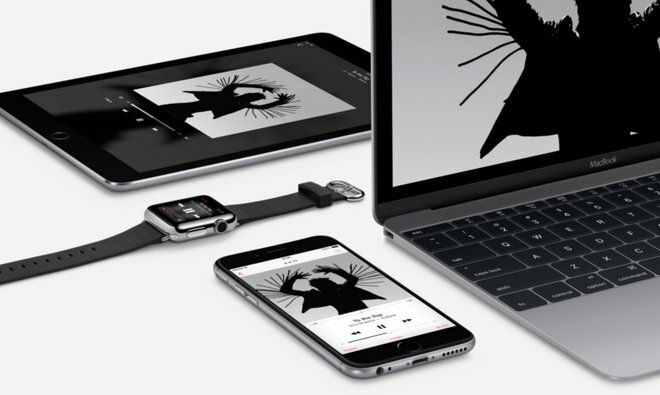 Mac sales for the second fiscal quarter of 2016 were 4 million units, down from 4.6 million in 2015. And iPad sales also fell from 12.6 million units a year ago to 10.3 million units this year. "Our team executed extremely well in the face of strong macroeconomic headwinds," Apple Chief Executive Tim Cook said. "We are very happy with the continued strong growth in revenue from Services, thanks to the incredible strength of the Apple ecosystem and our growing base of over one billion active device." The results are consistent with the guidance Apple provided investors back in January. The company had projected revenue between $50 billion and $53 billion, with gross margins between 39 and 39.5 percent. Looking forward to the fiscal 2016 third quarter, Apple is projecting revenue between $41 billion and $43 billion, and gross margin between 37.5 percent and 38 percent. Operating expenses are forecast between $6 billion and $6.1 billion, with other income of $300 million, and a tax rate of 25.5 percent. Apple's international business continues to account for a larger share of the company's presence, reaching 67 percent of revenue during the last quarter. The company also announced that its Board of Directors has authorized an increase to its capital return program by $50 billion. "We generated strong operating cash flow of $11.6 billion and returned $10 billion to shareholders through our capital return program during the March quarter," said Apple Chief Financial Officer Luca Maestri. "Thanks to the strength of our business results, we are happy to be announcing today a further increase of the program to $250 billion."